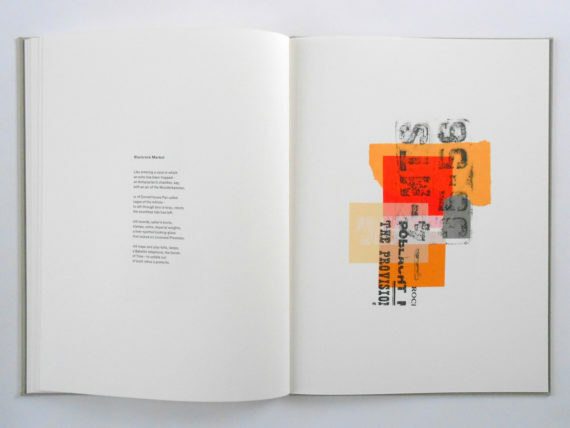 Artist and Cambridge School of Art lecturer Jim Butler won the 'professional book' category at this year's World Illustration Awards with his screenprinted book, Blackrock Sequence. 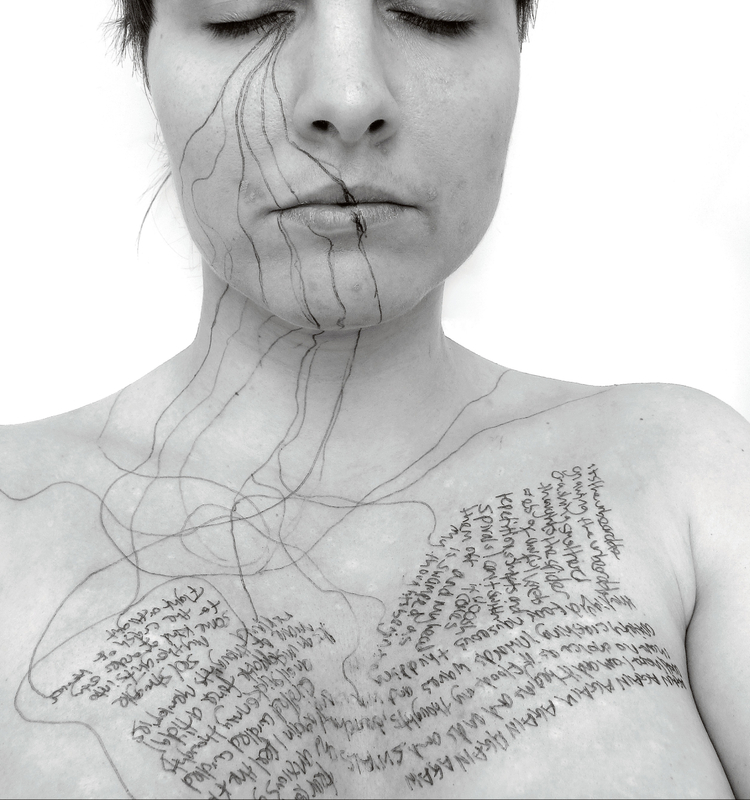 Sarah Bodman is impressed by his subtle interweaving of image and text. 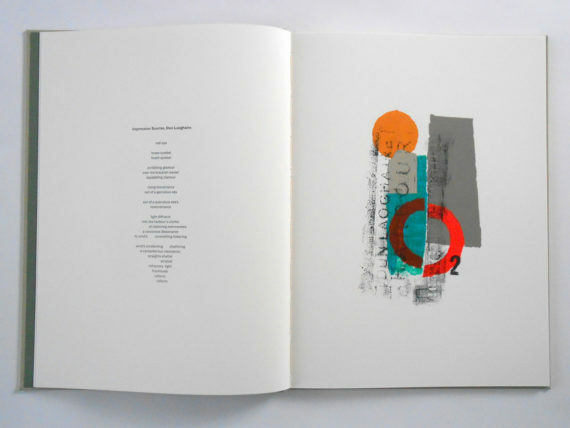 Artist Jim Butler won the ‘professional book’ category at the World Illustration Awards in June for his screenprinted artist’s book, Blackrock Sequence. There are 16 categories in the annual awards with 3,300 entries received from 75 countries for the 2018 competition. 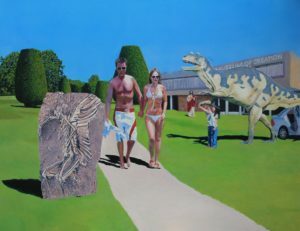 Butler, originally from Dublin, lives in Cambridge where he leads the MA in Illustration & Book Arts at Cambridge School of Art, Anglia Ruskin University. His books evolved from his practice of drawing and printmaking, utilising screenprint and etching processes, often incorporating collage and handworked elements which add to the viewer’s tactile experience of handling the works. Blackrock Sequence is a book of 11 poems and corresponding images made in response to the south Dublin coastline. 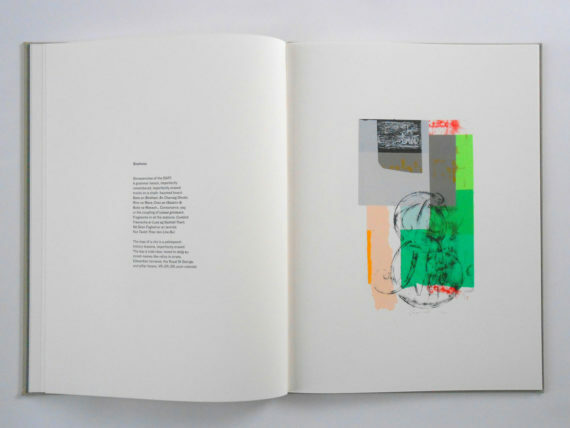 Butler screenprinted the book by hand, using over 80 different handmade stencils produced using a variety of tools including torn paper, Vaseline, ink, dip pen, sandpaper and frottage. The poems, commissioned by Dún Laoghaire-Rathdown County Council, were written by his brother David Butler. “The sequence explores the cultural, historic and ecological richness of a stretch of suburban Dublin coastline,” explains the artist. These were then made into stencils for screenprinting, overlaying transparent and block colours and textures, with elements of the found texts incorporated into the visuals. 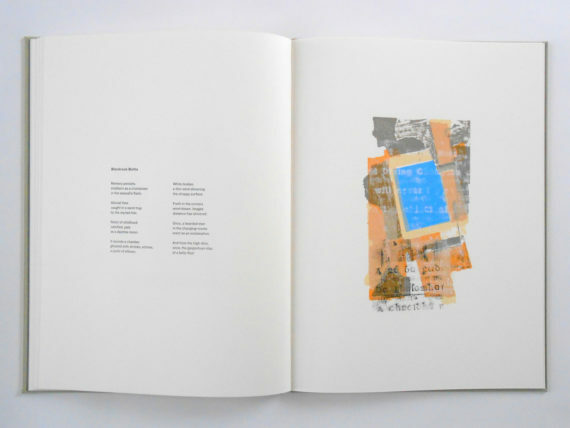 Butler’s prints relate to content and location, and echo the shape of each facing poem, subtly interweaving image and text back and forth between recto and verso. Blackrock Sequence showcases Butler’s sensitivity and skills in presenting visual form on the page. It is a fine example of the historical traditions of the livre d’artiste, delivered in a contemporary method of production with the artist acting as both master printer and publisher.